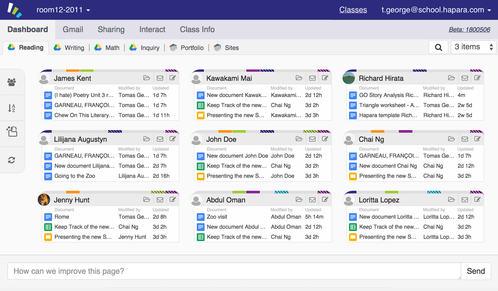 Using Google Apps, Hapara Dashboard creates a structure of classes that teachers and students are added to. A structure is set up for each class that is loaded. When students are added to classes, Hapara Dashboard automatically creates what is required based on their class, such as a folder structure in Google Drive, Calendar, Sites, Blogs, and more. Hapara Dashboard classes give teachers in-depth visibility into their students' activity, as well as a number of tools to help teachers perform tasks and manage their class and student work in Google Apps. 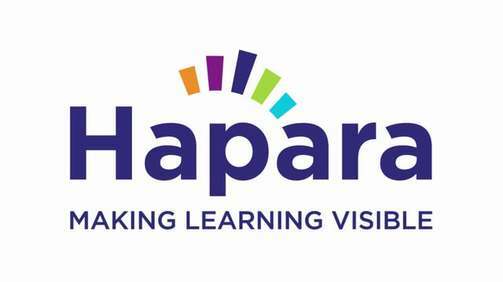 Hapara Workspaces is a platform for teachers and learners to create highly personalized learning experiences that deepen collaboration and differentiation throughout the learning cycle. Teachers are able to streamline the process by tracking progress, submissions, and providing feedback to their learners. 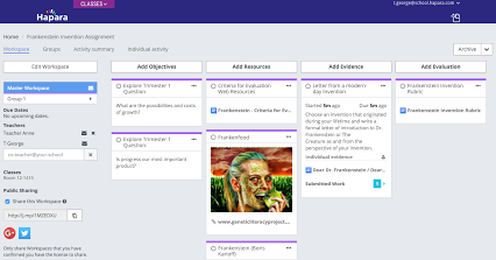 In addition, learners now have an easy, intuitive interface to manage their assignments and customize their submissions -- giving them greater ownership of their learning.